Why is that book in the curriculum? This was a legitimate question asked recently in the forum (please visit!). Homeschooling moms by default are involved moms, and they care about their children's education. They want to know why. So it's not the first time we've seen some variation of this question. In this case, it was specifically referring to a year 7 literature selection: Watership Down, by Richard Adams. Because we said so. (cheesy grin) No? Because David Hicks said so, which is closer to the truth. David Hicks included Watership Down in his curriculum list in the book Norms and Nobility: A Treatise on Education and with his gracious and generous permission we relied heavily on his suggestions for the upper years. But that answer is like many origins theories- it doesn't answer the question of biogenesis- why did David Hicks include it in his list in the first place? Why did my college room-mate tell me her teacher-mother required all her 8th grade students to read it and she was shocked that I had never even heard of it, since it was one of the greatest children's books ever? Why is it still in print after all these years? Why? There are reasons. However, we on the Advisory are getting older and I know I am forgetting more and more details these days. It's many years now since I last read it and we discussed where and how to add it to our year 7. In fact, I had to look up Watership Down at Wikipedia to remind myself of some of the details so I could explain. It's a struggle for me to explain our reasons sometimes. I don't feel capable of giving the answers the books and the askers deserve- partly that's my own personal frustration with myself and my own inability to explain things adequately. It's hard for me to put my ideas about the books into words sometimes. Also, I cannot be succinct. This is all me, a deep flaw. I am reluctant to start because I don't know when I'll end. But the biggest reason it's hard to explain? It's the books. The more-than-merely-good books, the living books- they are amazing. While with some programs you can say, "This book is listed because it is about a family living in Japan and we study Japan this term. This book is listed because it is about peanuts and we study George Washington Carver this term. This book is about a family in the Civil War, and that's where we are in history... etc." It's tidy, neat, simple- and you will have said pretty much all there is to say about the reason to read those books. With living books? You cannot pigeonhole true living books like that. They are not one-note songs. I'm getting excited now, skip with me through a daisy field of badly mixed metaphors here (and analogies, and similes). The living books are nuanced orchestra pieces. They are dishes at a king's banquet, richly flavored with layers and layers of aromatic goodness, spiced and seasoned throughout with ideas about at least fifty different things. So perhaps I can tell you the big things that stand out about a particularl book, but sometimes that is like pulling one thread out of a tapestry and telling you that is the most important thing. It's not- all the threads work together. 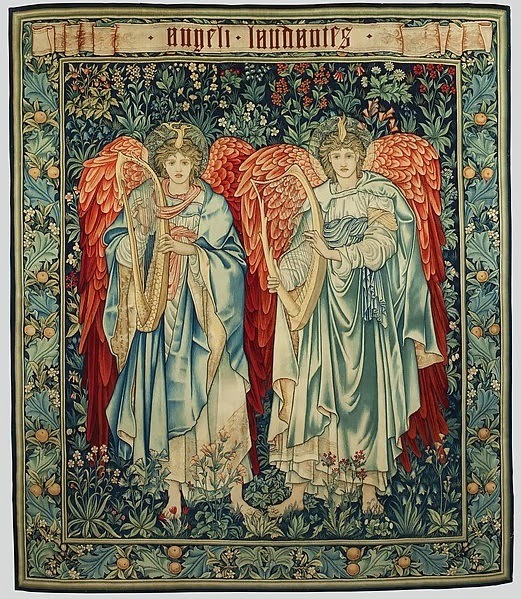 There may be thirty yards of green thread and only 2 yards of white in that tapestry (I'm making up the numbers), but if you left out the white, you lose some key details that are part of the larger picture. 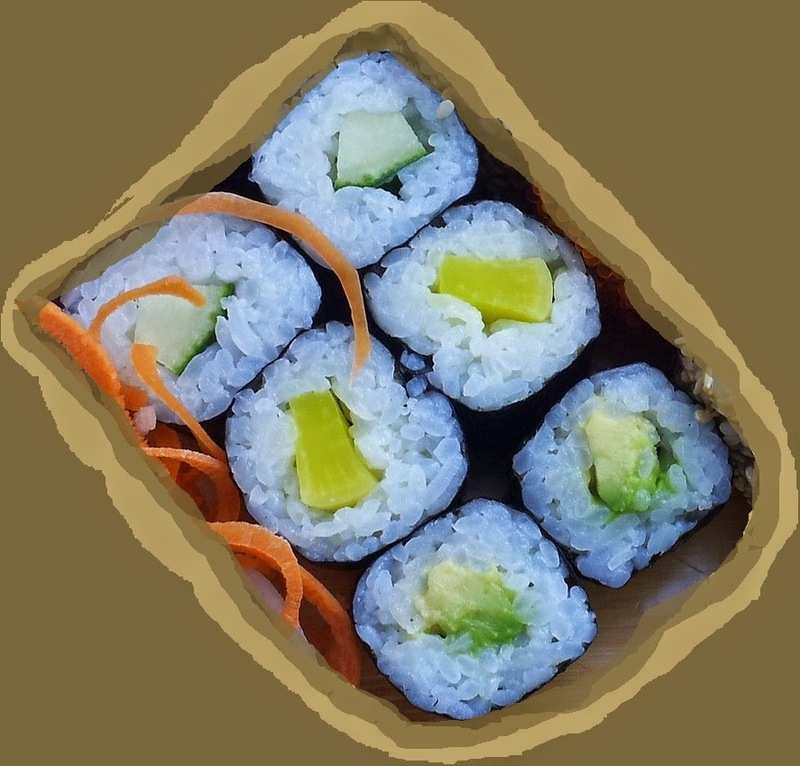 It's like asking somebody to pick out the most important ingredient in a fine pico de gallo, a perfect roll of sushi- the end result is greater than the sum of the parts. All living books have many, many living ideas, and I don't know which one will mean the most to your children or you- and neither do they, right now. The things they can narrate right now are good and wonderful, but they will also have feelings, resonating chords in the heart that they aren't even aware of yet- ten years from now they may think- 'this reminds me of what Fiver said in Watership Down (this, btw, pretty much never happens with twaddle or one note song stories). Maybe he won't even be able to put it into words. Maybe he won't even know that the first little nudging of that idea was from stories he read in first grade, and then the idea picked up a little emphasis and moved forward and gained speed with another story he read in year 4, and that idea was reshaped and given wheels with Watership Down, and then.... another book added another gentle layer on another layer. Or I could say Watership Down is in the curriculum because of what it teaches about governments, leadership, statecraft, freedom and tyranny- perhaps this child reader will notice the different forms of government the rabbits meet in different warrens, the advantages and disadvantages of each of them. Perhaps your child will absorb some of the statecraft of one of the rabbit leaders, or think big thoughts about politics. Or perhaps he will just notice the problem with the lack of does and how the rabbits try to solve that issue, and maybe he will make connections with the Sabin women story in Plutarch, or the population problems in China thanks to her one-child policy. It might be that he (or she, I'm old-fashioned and still use 'he' as a gender neutral pronoun) will note the character of the different rabbits and how that relates to the things they do, their successes, strengths, weaknesses, and failures. Perhaps he will connect to Hazel and want to be a leader like him, or maybe this child will recognize Hazel's traits in another leader and throw his support to that candidate who most resembles Hazel, or maybe he will connect to Blackberry- withinnovative mind with a bent toward discovery beyond his fellows. Maybe this child will just learn something about recognizing when friendship extended is not truely friendship at all, as the rabbits learned from Cowslip's warren. I could say we have included Watership Down because it will help children understand anthropology, the study of customs, culture, peoples, and politics. Maybe the hints of those topics, rustling through the pages beneath the obvious parts of the plot, will whisper in your child's ears and he will discover an interest in those topics as he grows up, he will be able to make connections in ways he might not otherwise have been able to do if he had never met the various rabbits, read their stories, songs, poetry, and beliefs in WD. Perhaps the children will make connections between this story and the story of Abraham, told by God to leave everything and almost he had known in Ur, and journey to a new land and make his home there. Perhaps the reader will one day be called to become something of a gypsy himself- a missionary, a member of the military, a travel writer. Perhaps he will find in this story a germ of an idea about what life is like for refugees, the struggles they face, and the home they miss and the one they hope to create. Maybe nothing greater will come of that but that he will be sympathetic toward refugees in general, and pray for them when he reads their stories in the news- and he will never realize that reading Watership Down is what first lit that little flame, created an affinity, if you will. Perhaps your student will discover he wants to be a fiction writer, creating a world like the author of Watership Down did, using animals as characters, or it will be the writing style that strikes the bell in his heart, or it will be something else I haven't even thought to mention. Interwoven into all this richness are true facts about real rabbits, real-life experiences the author had in a battle in the Netherlands in WW2, and stories he told to his little girls to amuse them on car trips. Maybe something there will connect with your reader. I haven't even touched half the veins of ideas a child could mine from this book. It can be this way because Watership Down is a living book, in good company with Beowulf, The Lord of the Rings, The Oddysey, and other epics. Living books are written in interesting, complex language with challenging ideas, and excellent characterization and plotting. They defy easy categorization. Watership Down is richly endowed with many, many living ideas, too many to list, and so it is difficult to label it with one 'cause' for including it in the curriculum. 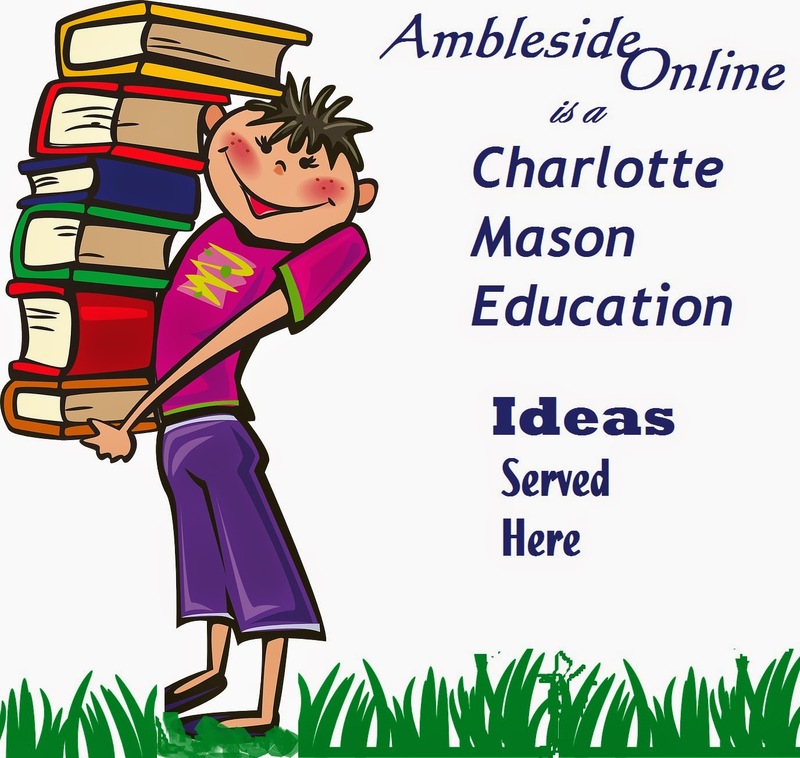 Like a Charlotte Mason education, it is full of wide and generous ideas. We could say that about any of our literature selections. "But it is in the schools that perhaps the deepest confusion exists about the purposes of children’s literature. This year my husband and I attended several open houses at top“ranked private schools. At some of these events, tables for each grade were set up with frequently used materials, books read, and work produced. Very few of the classic children’s books were in evidence. Instead, the children were reading books chosen not because they were beautifully written or had stood the test of time, but because of their relationship to “appropriate” subject matter. In the lower grades at least, books were seldom understood as literature; they were merely aids to teaching social studies." There is a time and a place for books that are aids for teaching specific subjects. But literature is a worthy cause on its own merits, because good literature is a treasure trove of good ideas. Well said. I love this book, and your defense of it as an epic, as a living book that promises to turn up years later in the hearts and minds of its readers makes me want to shout yes! yes! But I'm in my daughter's violin lesson. So this is my quiet yes. Thanks for posting this. I'm sharing now!